When you think of steel, flexibility isn’t really the word that will come to mind right away. Even so, steel is actually a very flexible building material. Materials like concrete will have issues with cracking, and it might even wind up breaking over time due to exposure to extreme temperatures. Steel doesn’t have this problem, making it a very desirable material to use when you want a structure to stand the test of time. This might seem like a fact that couldn’t possibly be true, but steel was actually used to make skyscrapers way back in 1884. A large building known as the Home Insurance Building in Chicago, Illinois was made using steel. 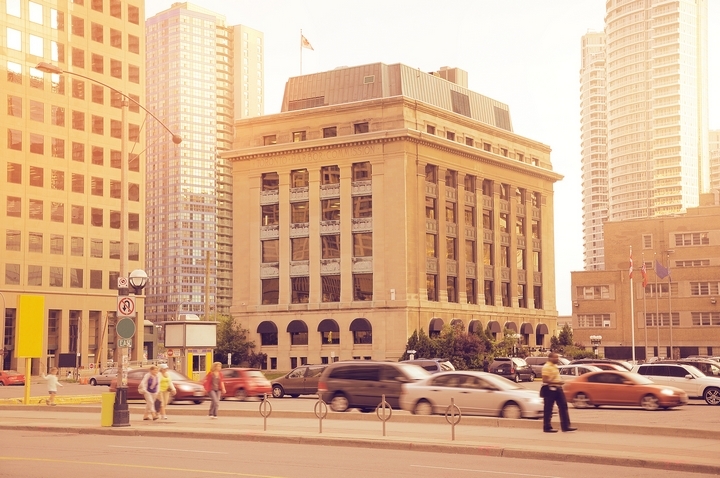 Large Canadian buildings have been made using steel for a long time as well. This material has been commonly used for building large structures for a very long time. Many small structures are built using steel as well. 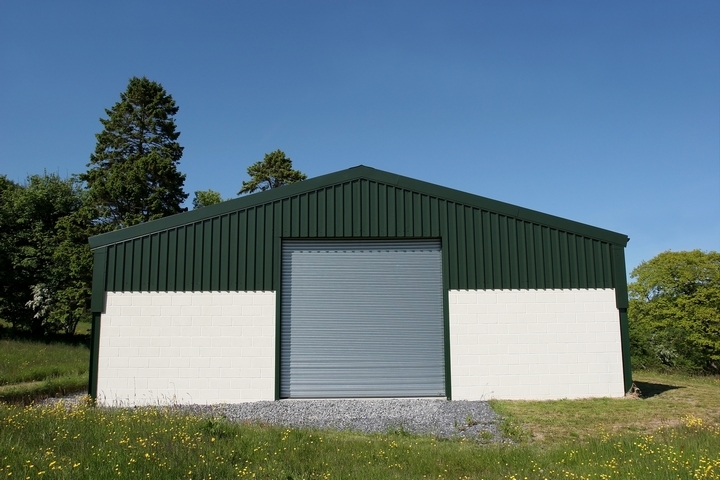 Many people have steel sheds put on their property for storage purposes. These buildings work excellently to store garden tools and lawnmowers. 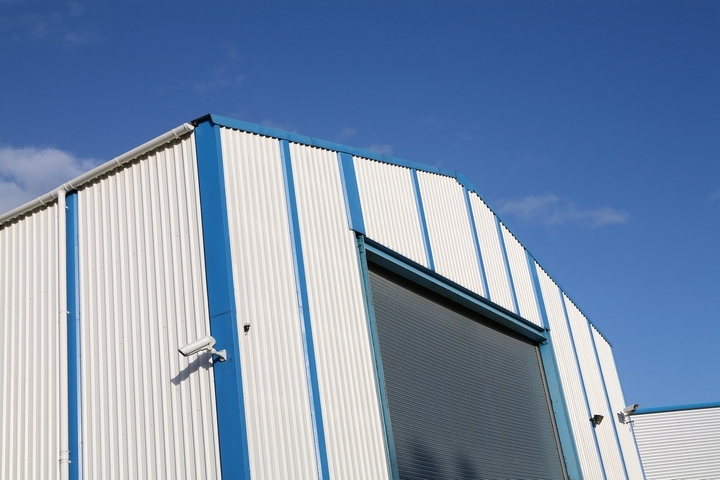 Steel buildings are also common among barns and workshops. Some of the largest buildings in the world have been built using just steel as the main material. There are also many modern buildings that are made using a combination of steel and concrete. Steel can help to cover up many of the weaknesses that are present in the concrete, and it works to make a sturdy building. Large skyscrapers made entirely out of steel are still popping up all around the world as well. Steel is also remarkable for its ability to be recycled without losing any of its strength or durability. Many buildings are made out of recycled steel, and they are very strong. As the world becomes increasingly concerned with environmental issues, it is good to know that steel is a material that can be recycled so readily. 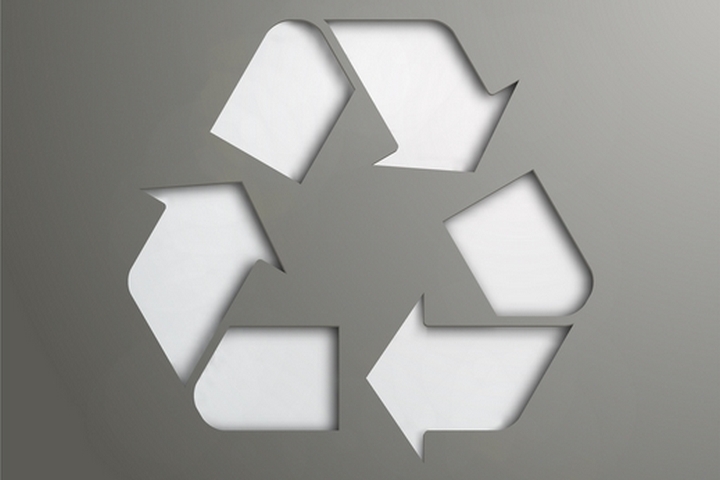 Using recycled steel materials is excellent for many building purposes, and it is likely that companies will continue to use recycled steel materials for a long time. 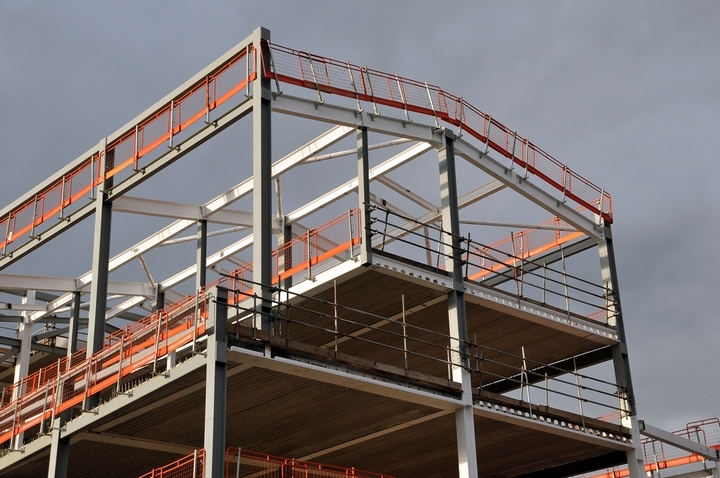 Steel is one of the most important materials for building structures. It is a material that is also used to make so many different products. The steel industry is one of the largest industries in the entire world, and it seems like it will remain in that position for a long time to come. You will be able to make use of buildings made out of steel, even if you just need a shed or a barn on your property.